Cyber security software vendor, Lookout, has struck a distribution agreement in Australia and New Zealand (A/NZ) with Ingram Micro. Headquartered in San Francisco, Lookout provides a portfolio of security solutions for mobile device integrity and data access. The new deal represents a “logical extension” of the companies’ existing partnership in the United Sates, according to Lookout international vice president, Gert-Jan Schenk. 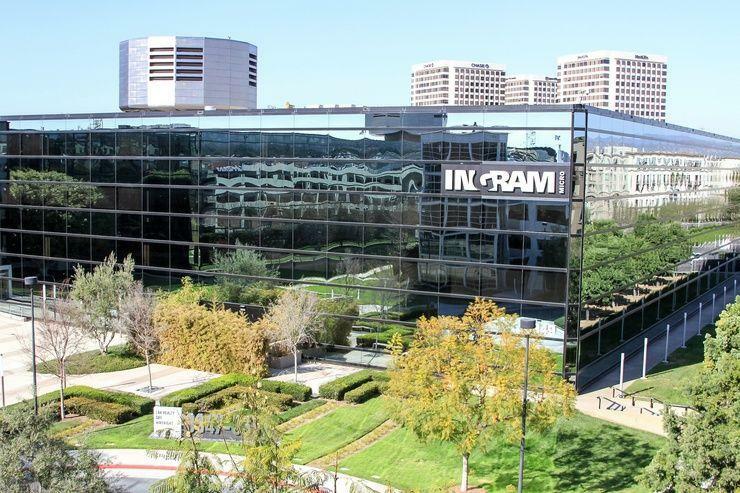 "Given our partnership with Ingram Micro in North America, it made sense to expand our relationship to the strategically important region of Australia and New Zealand," Schenk said. According to Schenk, Lookout maintains an approach aimed at creating trust with channel partners and providing access to important services and integration skills within the channel. "Our business is exclusively facilitated through our channel partners so relationships such as those with Ingram Micro are critical to our mission to secure enterprise mobility,” Schenk added. For Ingram Micro Australia cloud services general manager, Lee Welch, said he was pleased that the existing agreement has been extended to the local market. Welch said the deal would give local partners on both sides of the Tasman access to an “enterprise-level solution that operates in the cloud and is continuously analysing data and trends for possible attacks without interfering with the regular operation of the device”. “Lookout security is the ideal solution for businesses wanting to reduce this risk while minimising the impact on their mobile users,” he said. From a partner perspective, the channel aims to leverage a vendor housing a decade of experience security more than 150 million devices, alongside a dataset of more than 40 million apps. “This knowledge allows us to spot attacks and see connections in code that others can’t,” Lookout sales director A/NZ, Dan Hearne, added.